What to do and what not to do? Here are our best-kept secrets. Southern women learn from a very young age to take care of their skin. We've had great role models with smooth, healthy, glowing skin. Yes, we're looking at you, Mother and Grandmother. 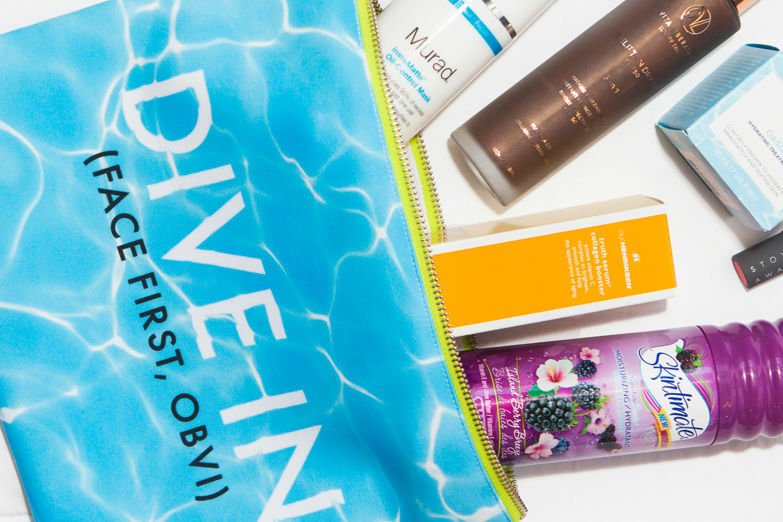 We've rounded up a few of our favorite, easy-to-follow tips for keeping our skin looking beautiful. While we've heard it a million times, we often forget this important step. 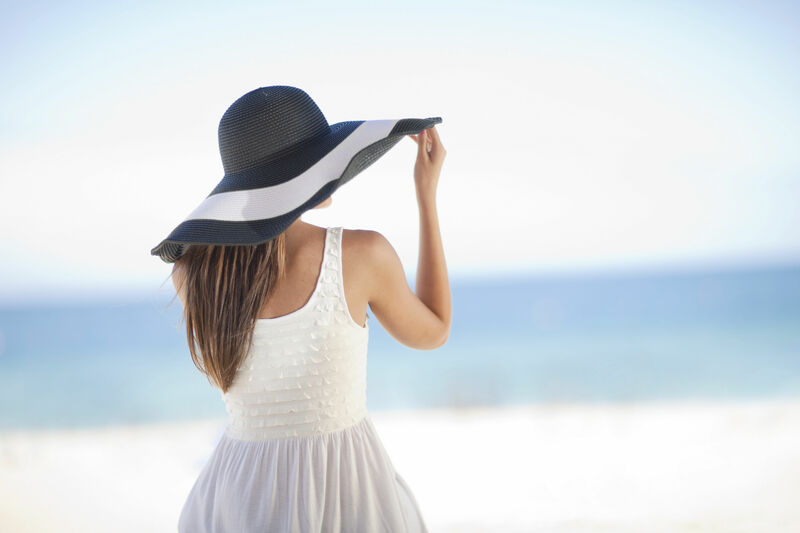 The Southern sun is extremely hard to hide from, so slathering on a high-quality sunscreen is the best way to prevent imperfections and signs of aging. Fill the hollow of your palm with SPF 30 or higher, and coat your face, neck, and ears. We always choose to look like the porcelain doll over the wrinkled leather bag. If you want a touch of color, brush on bronzer and blush for a healthy, sun-kissed glow that doesn’t cause skin cancer. Southern heat and humidity will have that heavy foundation melting off faster than a Popsicle dropped on the driveway. Don't believe us? Just step outside on an August morning. We suggest using a good primer, concealer, and light powder. 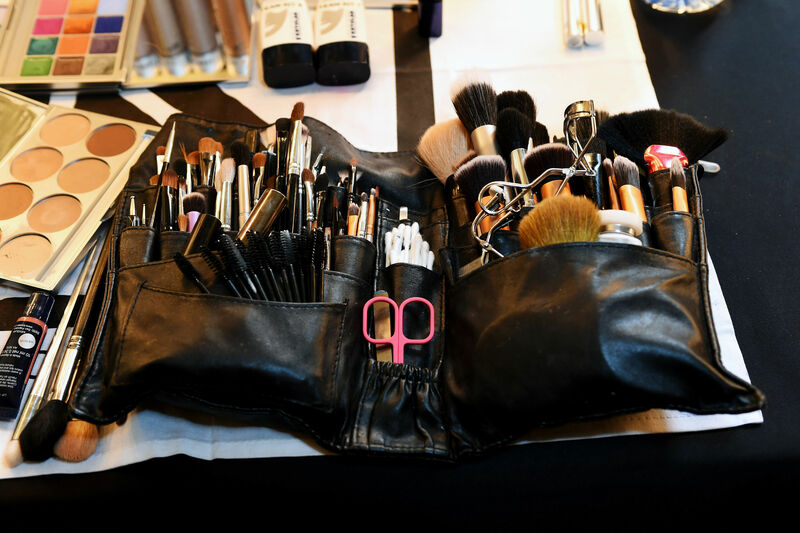 Being prepared is half the beauty battle. Combat the unavoidable sweat and high-shine by keeping your purse filled with oil-blotting papers, finishing powder, and rose water mist. Sounds obvious, but some women don't like to embrace a naked face. If you're heading to the beach, allow your pores to breathe, and let the salty air work its magic. Make sure to wash your face in the morning and at night. We suggest using a gentle, tried-and-true cream cleanser, such as Pond's Cold Cream (a grandmother-approved pick). Moderation is key, especially when it comes to exfoliating. It's smart to exfoliate once or twice a week to revitalize dull skin; over exfoliation can cause excessive shininess, swelling, and even breakouts. Keeping a healthy diet plays a huge role in maintaining gorgeous skin. A vegetable-rich diet provides vitamins necessary for a healthy complexion. So load up on the collards, kale, spinach, and more. This one is tough for all of us - we do love our sweets. Again, it's just about enjoying that ice cold glass of sweet tea or homemade dessert in moderation. When it comes to flawless skin, cut back on sugar and hydrate more. In fact, without adequate water, your skin will appear duller, and your pores larger. Consistency is key. If there’s one thing we respect in the South, it’s steady tradition. If you want to see positive skin-transforming results, you must be diligent about your routine. Don’t skip a morning or night – and never, ever skimp on your beauty sleep. 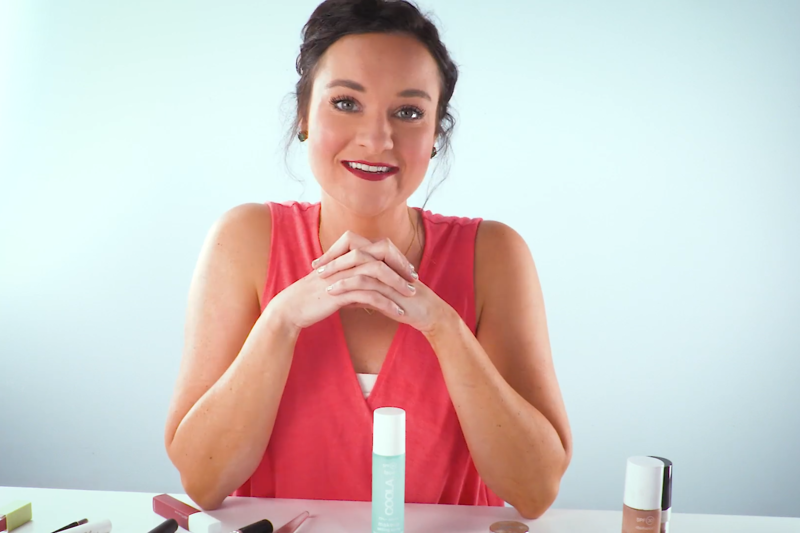 Watch and learn how to get the perfect blow-out, get our favorite drugstore beauty buys and must-try beauty hacks. Mama taught us that a Southern woman always looks her best. We think she would be very proud of these tips that we will pass on to future generations.